While most of the buzz has centered on Ben Affleck’s f-bomb-laced Deflategate rant, the reviews of the entire episode are starting to come in and some are pretty brutal. However, there are also several reasons to think that these reviews are premature and that we need to let the show breathe for a few more episodes before passing a firm judgment. The reviews weren’t all bad. Will Leitch called the show “refreshingly normal” in a sports television world where too many shows try to be different. But here is the thing all the reviews are missing: what we saw in the first episode is almost certainly not what we will see moving forward. First of all, the format had a major change from what has been expected. The first interview segment is supposed to be a pair of guests to create a bit of a round-table discussion on a specific topic. 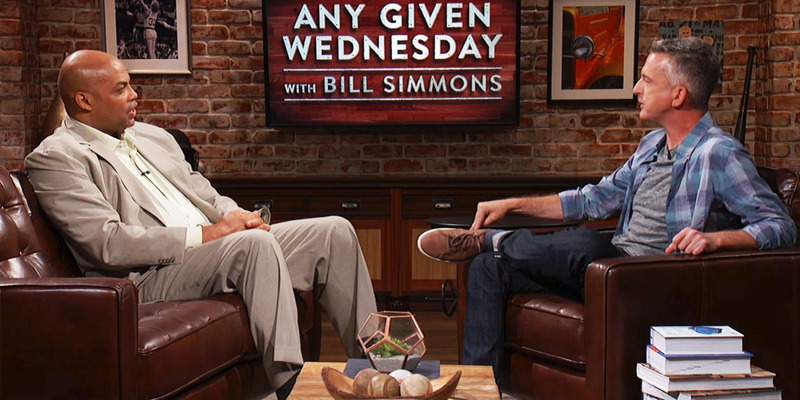 The first segment only had Charles Barkley and neither interview felt like a shorter version of a longer, podcast-like conversation. 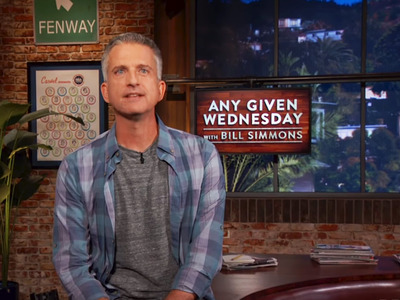 Rather, this episode felt like something more scripted, with cliches that informed sports and TV fans loathe (did we really need an extended debate on where LeBron James ranks among the greatest NBA players ever or another biased rant on Deflategate? ), but the kind that often resonate with a more casual audience, the very people Simmons will need to reach for the show to be truly successful. The type of guests, especially Affleck, is something that should also be unusual for most episodes. Michael Lombardo is HBO’s former president of programming and was instrumental in the recruitment of Simmons. He explained to The Hollywood Reporter why he was drawn to Simmons, and a big factor was that Simmons doesn’t need A-list celebrities to create an interesting conversation. “[Lombardo is] no sports fan, but he’d heard two installments of Simmons’ B.S. Report podcast — an interview with Oklahoma City Thunder forward Serge Ibaka and another with Girls creator-star Lena Dunham — and was sufficiently impressed. “I just thought, ‘This guy can go from Lena to Serge Ibaka with such passion and dexterity, I have to meet him,’ ” says Lombardo. 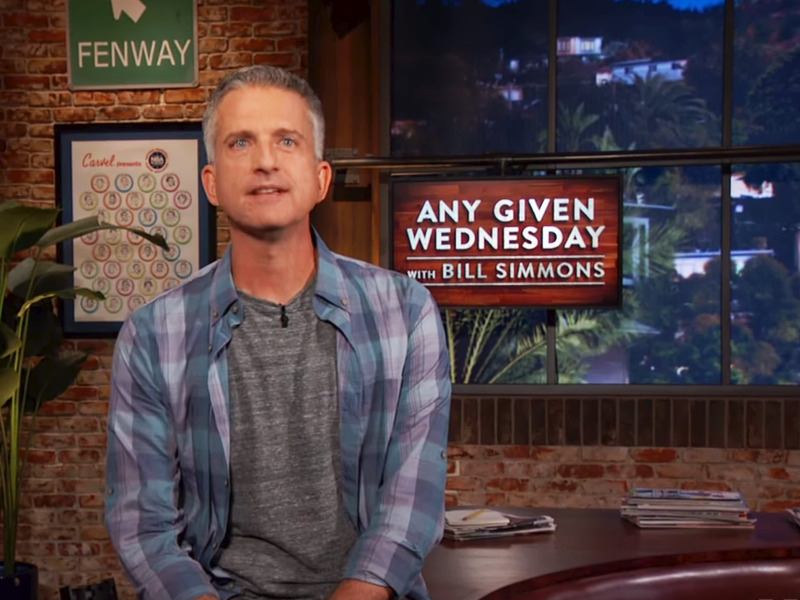 Was the first episode of Simmons’ new show good? Meh. But it is also almost certainly not what we are going to get moving forward. Once it settles into something more akin to a casual conversation and less about trying to hard to be edgy or comedic headline-grabby, it will be like his podcast, only in a better setting and on TV, and that’s when it will start to be great.